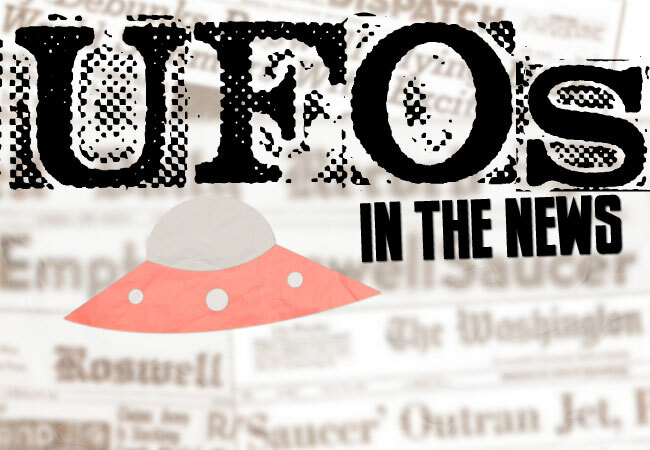 Our pal Mike Damante from PunkRockandUFOs.com focuses on two topics about which I am passionate: Punk Rock and UFOs, obviously. Rogue Planet has interviewed him in the past about his 2016 book, Punk Rock and UFOs: Cryptozoology Meets Anarchy. Since then, Mike launched his website of the same name, and has been posting UFO-related interviews with a wide variety of individuals ranging from UFO researchers to punk musicians. He recently interviewed the professor of punk, Greg Graffin. Greg is the frontman for legendary punk band Bad Religion. During the interview, Mike asks Greg to share his thoughts about the possibility of intelligent extraterrestrial life elsewhere in the universe. To hear what Greg Graffin thinks about aliens, head over to PunkRockandUFOs.com.